Crime, General News, Opinion, U.S.
A Georgia woman has been charged with two counts of child cruelty after intentionally ramming her vehicle into a concrete poll, allegedly, to convince her children that God was real. 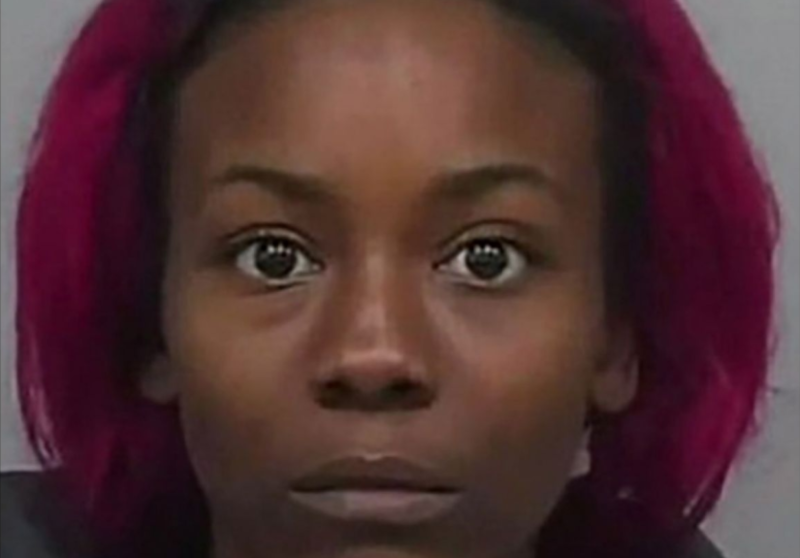 News station WSBTV reports that 25-year-old Bakari Warren had her two small children, ages 5 and 7, with her when she decided to test her faith. Luckily, nobody was hurt in the accident, but Warren was placed in jail with a $22 thousand bond. Her two children have been taken out of her custody and have been sent to live with their grandparents. This story serves as a great example of what not to do in life. There is nothing wrong with testaments of faith, but why do they need to be risky or dangerous to the one performing the task or to those around them? Why walk on fire? Why handle deadly snakes? Why ram cars into concrete poles? This is not meant to be a mockery of people of faith, at all, but it’s merely to point out the obvious. If Warren’s vehicle was angled just slightly more in one direction or the other that she or her passengers might have been seriously hurt or even killed. Let us know what you think about this situation.